Born as Elizabeth Goldstein in Peoria, Illinois on Febrary 4, 1921, she graduated from Smith College, got married, and became a homemaker. In 1963, she published The Feminine Mystique, in which she analyzed the role of women in American society. 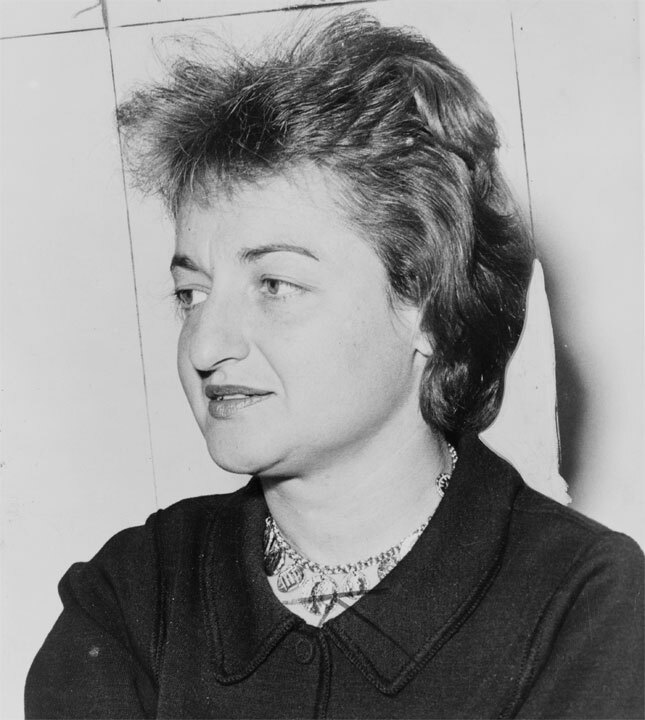 Three years later, Friedan founded and became the first president of the National Organization for Women (NOW), which mobilized resources in an ultimately unsuccessful attempt to get the Equal Rights Amendment (ERA) to the Constitution ratified. In 1970, she led the National Women's Strike for Equality. In her writings, which include It Changed My Life (1977) and The Second Stage (1981), Friedan warned that it was dangerous for women to try to compete with men by adopting undesirable male characteristics.